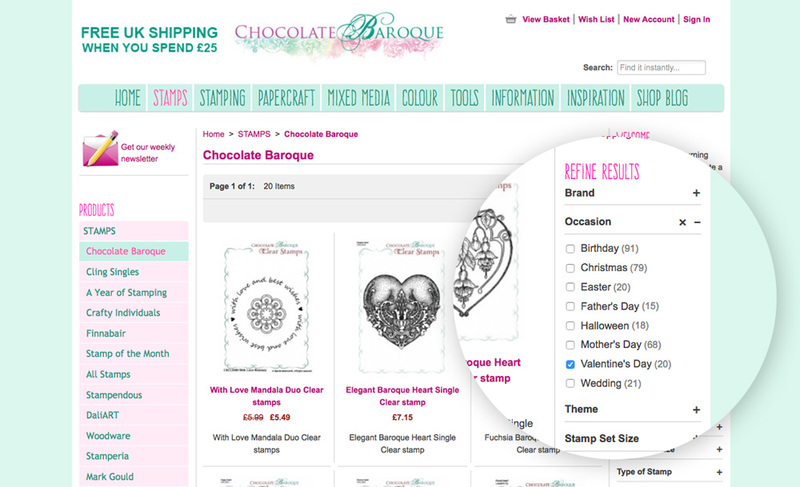 Chocolate Baroque is a British manufacturer of rubber stamps and online retailer of papercraft and mixed media craft products. With thousands of products, their website requirements are very complex and required a significant period of consultation before work began. When we decided to upgrade our website we wanted to use someone who would empathise with our needs. 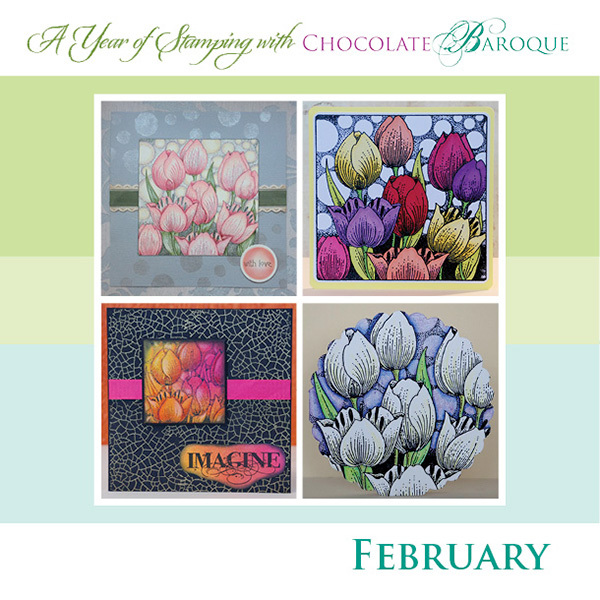 Chocolate Baroque’s company model is both diverse and complex and Glenda and Adrian understood what we were hoping to achieve. We received plenty of feedback during the whole process and found them to be both friendly and helpful in the delivery of their service. 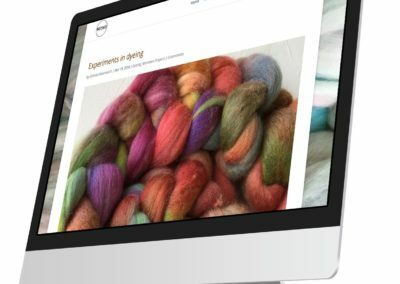 We are delighted with how our website turned out. They advised us on both technical and aesthetic issues, so important for an artistic company such as ours, and were thorough in their performance. 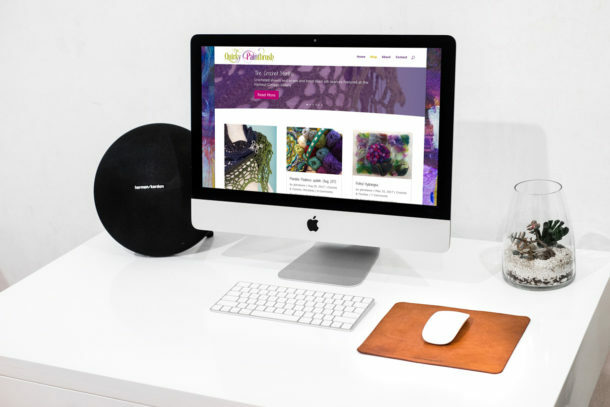 All in all their work has ensured we have a robust and user friendly site which is both pleasing and functional. Would not hesitate in recommending their services. 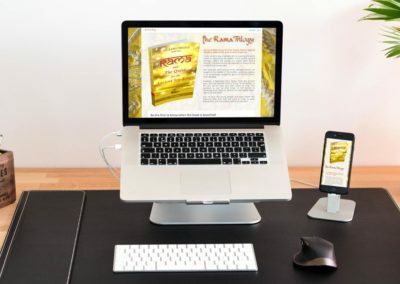 In addition to the online shop, Chocolate Baroque merchandises its products through blogs and social media and needed a strong brand image across all marketing channels. 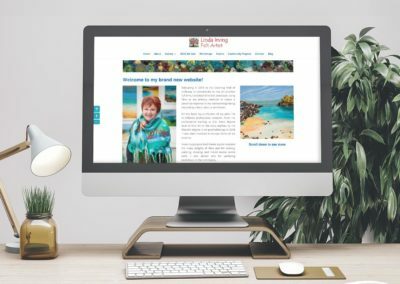 We achieved this by using a limited palette of key colours and a mix of playful fonts to create social media and blog graphics that give a consistent and recognisable look across several websites and printed publications. 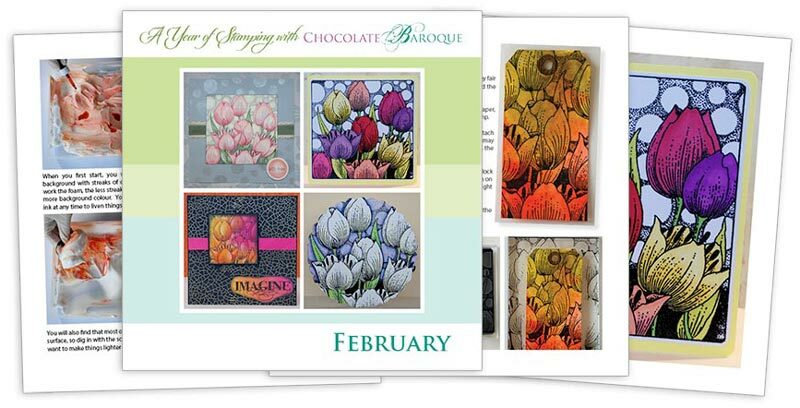 Another of Chocolate Baroque’s needs was a cost effective in-house packaging solution for a product range that changes frequently and is often manufactured on demand. 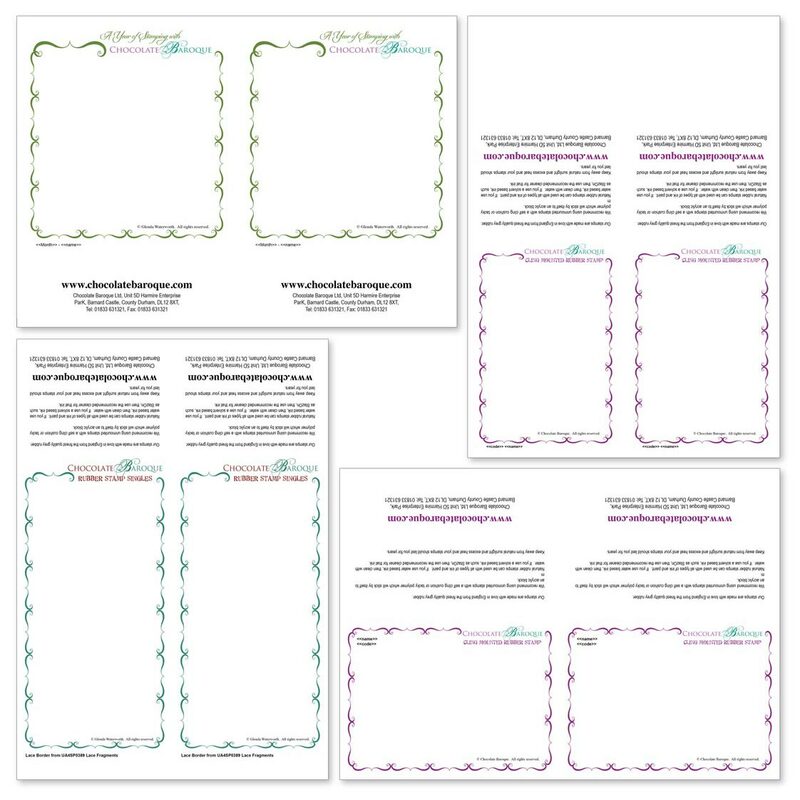 Our solution was to produce a range of templates which can be used as a stand alone document with a single image dropped into place, or which can dynamically print a batch of packaging taking the image and relevant data from a product database. The site has a hierarchical category structure which gives viewers a small number of top level categories (featured in a horizontal menu at the top of each page) with each one expanding (via a vertical side bar menu) into sub categories. Individual products are also tagged with a huge range of attributes, which gives the customer many options to filter and narrow down the selection presented to them. 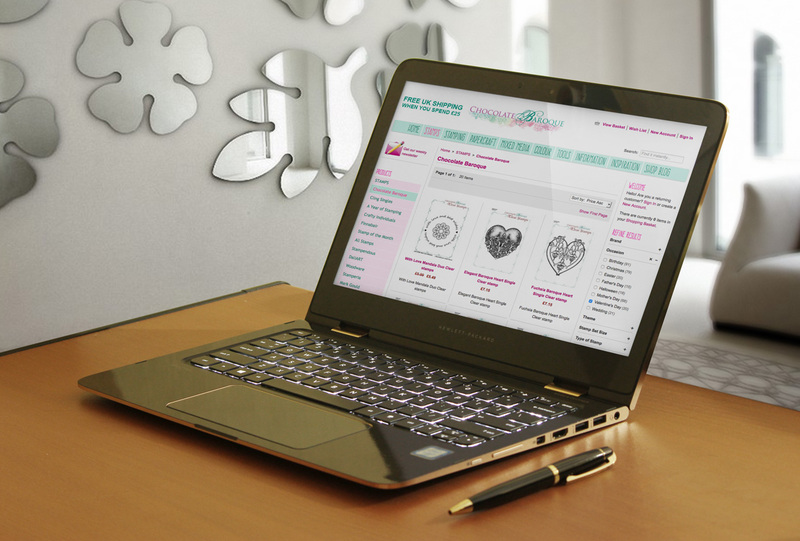 The online shop has a rich set of features to ensure the customer has access to all the information they need. Prices are displayed including VAT, but a breakdown shows the rate and amount of VAT included. Registered users from outside the UK will see prices displayed in their own currency. 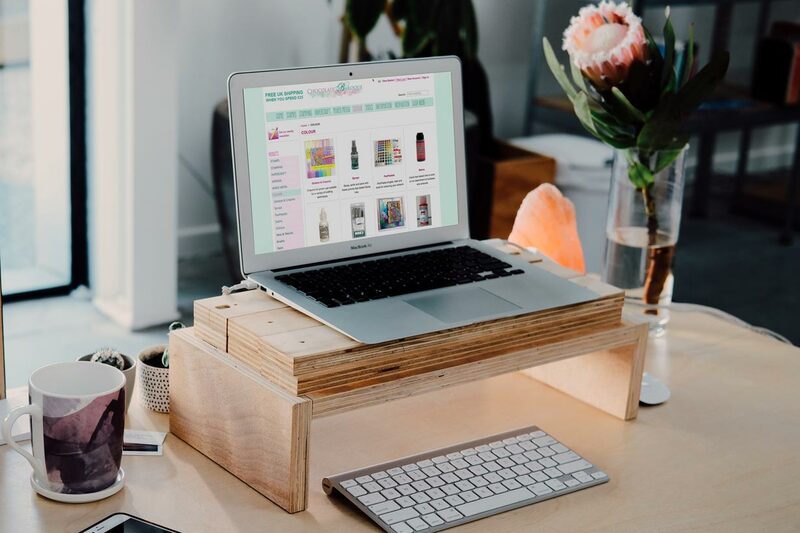 Customers can add products to a wishlist or request notification by email when out of stock products are back in stock. 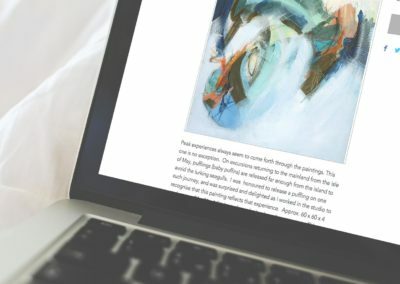 Behind the scenes, a robust system allows orders to be processed and inventory levels to be managed as well as many other useful features such as seeing abandoned carts, generating discount codes and special offers and a very comprehensive shipping matrix that uses weights and dimensions of products to offer customers the best shipping rates to their chosen address worldwide. 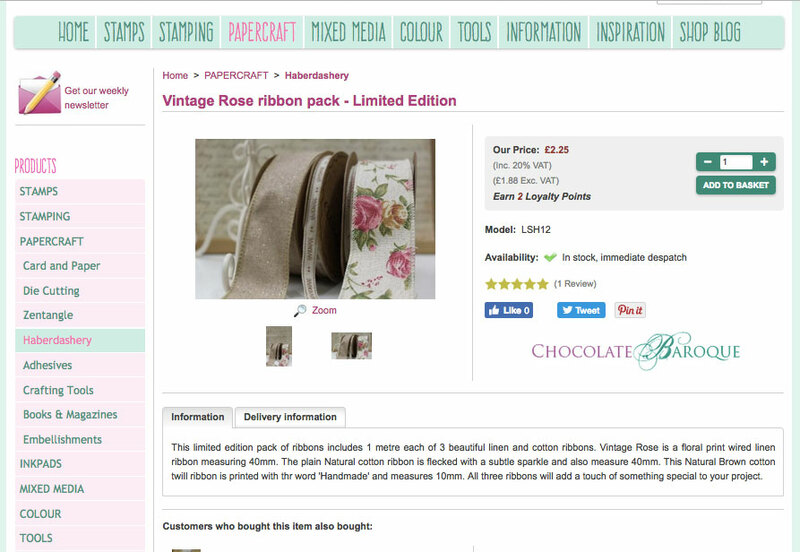 The site also has a password protected wholesale section which has the same features, but is restricted to pre-registered trade customers who can only see those products that Chocolate Baroque offers on a wholesale basis.